We’re at Google I/O 2013! Are you ready for it? 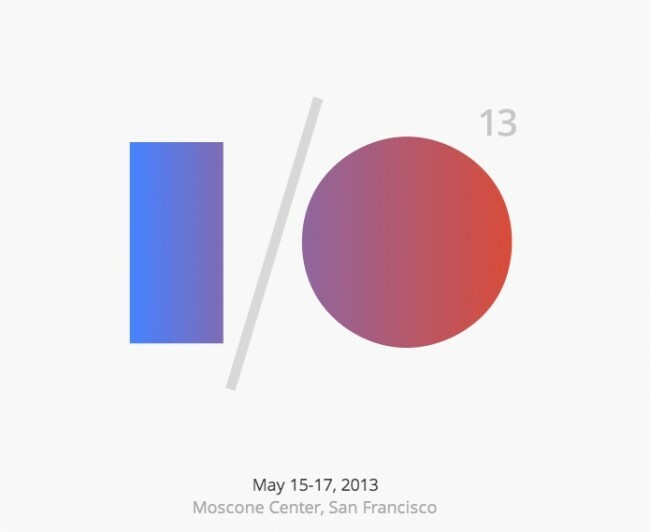 It’s our favorite week of the year – yes, it’s time for Google I/O. This week, Google will take the stage at the Moscone Center in San Francisco and unveil all sorts of new projects. Some will be software-focused, others may include hardware, but no matter what, there will be plenty to talk about. If you are an Android fanatic or Google product lover, there is no better week than this. We’ve already made our predictions and added to the rumormill, so this post is really just to let you know that we are here and ready. Laptops are charged, multiple phones are in pockets, cameras are packed, and livers are primed. We’ll have coverage from the early hours of tomorrow through the end of the week. If Google announces something, you’ll definitely hear about it from Droid Life. The keynote that you should all tune into starts tomorrow morning at 9:00AM Pacific (12:00PM Eastern) and runs for approximately three hours. We’ll have the video live, right here, along with a chat, so be sure to join us as it all goes down. After that, we’ll get our hands on everything that Google has announced and bring it back to you as soon as we can. To make sure that you don’t miss out on any of the action, be sure to follow us on Twitter (@droid_life) and Google+. Apologies ahead of time for the gaps in posts, but that’s because both Tim and I are traveling to and from event centers, airports, hotels, parties and all that.